It’s hard to say goodbyes. Especially to things, people and places you have spent a lot of time with. I was near the end of my two hundred-something hours long journey with Witcher 3. Geralt ,the protagonist, turned towards the screen and smiled. My heart sank. 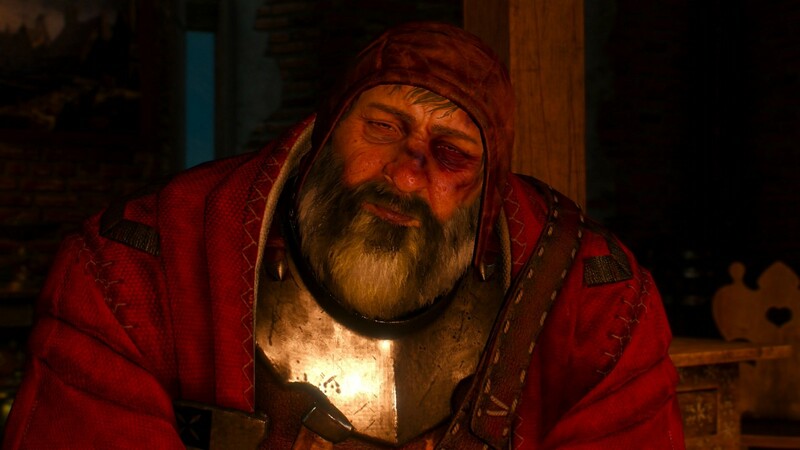 This was him (and the developers, CD Projekt Red), saying goodbye. The next thing the game told me to do was, simply, go home. What I did instead was close the game. I didn’t play it again for the whole next week. This was similar to putting a good book away for a while when you realize that you are near the last page. You just aren’t ready to say goodbye. The Witcher 3 is, undoubtedly, a great video game. By now the game has earned over 800 awards. That includes 250 Game of the Years. It has sold 10 million copies worldwide. It’s an unqualified success any way you slice it. I would like to go one step further and say that the Witcher 3 is not only a great game, but great literature. Great literature makes you feel, learn and think. It becomes a part of you, and when you have to finally put it down, you feel like you have lost a friend. After completing the main game, the first thing I missed was its world. It’s easy to get lost in the awe-inspiring vistas of the horizon and the beautiful countryside as you travel on horseback. 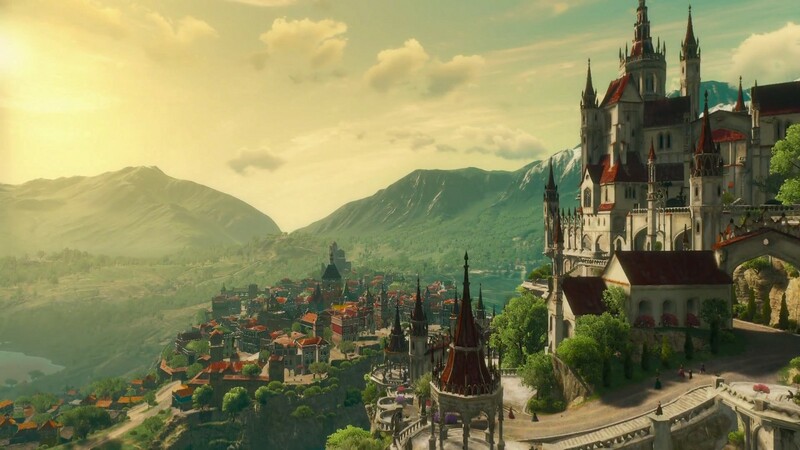 What makes the world of Witcher 3 really come alive, though, is that it is an actual, functioning world. You travel through countrysides ravaged by war, cities cowed by persecution and island nations embroiled in political intrigue and centuries-old rivalries. You also take part in a wedding ceremony, knight tourney and a ball dance, among others. It’s hard to put into words the sense of history that emanates from some of the locations. 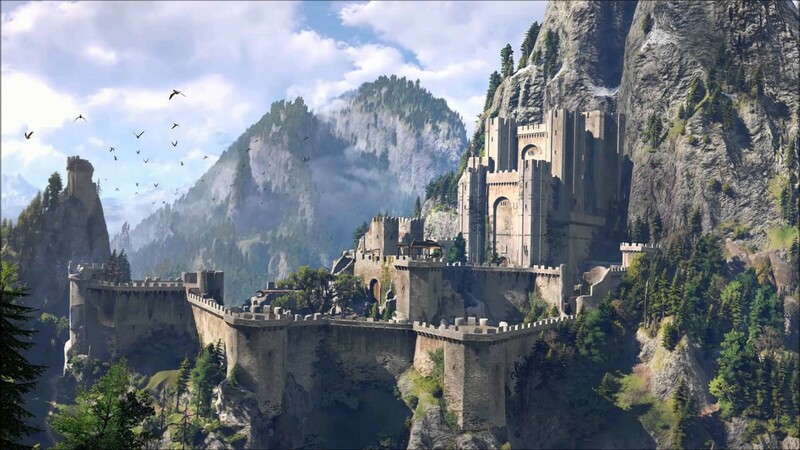 The main portion of the game begins and ends in a centuries-old keep called Kaer Morhen. It’s where Geralt, and many others, were taken to as children and trained to be witchers. At the start of the game, the Witchers are already a dying breed. By the end, you stand alone in the halls of Kaer Morhen, alone, acutely aware of the emptiness around you. Only days back, you were drunk as hell with your fellow brothers in arms. You made fun of your old-as-wood, ancient mentor. You also went on a drunken escapade that involved putting on your girlfriend’s dress. Now everyone is gone, and before long, you will be too. It’s a beautiful sadness, made sweeter still by the haunting, lovingly crafted soundtrack. You meet a wide variety of characters throughout the game. As you might expect, that includes kings, sorceresses, warriors and monsters. But it also includes barkeeps, bards, beggars and prostitutes. Each of them have lives to live and their own struggles to deal with. You get a great gamut of characters in other open world games such as Fallout, Skyrim and Dragon Age as well. However, the minor characters are rarely treated in the same breath as the main cast. Here, as in other games, they are more likely to get 5 lines of dialogue instead of 50. But the writers make them count more often than not. Rock trolls in the game, for instance, are huge creatures covered in stony scales. They have simple minds that can only comprehend words like ‘smash’, ‘meat’ and ‘wham’. Whenever Geralt comes upon one of them, he tries to reason with them instead of fighting them. More often than not they are simply confused and misunderstood by superstitious humans. Geralt himself is very similar to the hardboiled detective of the classic Noir novels of the 30s and 40s. It’s his ties to the rest of the main cast, however, that really makes him shine. 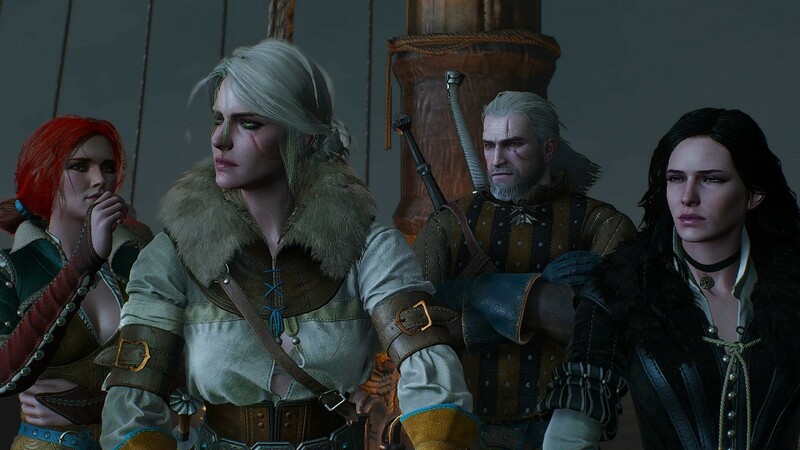 Much of the main game revolves around Geralt searching for and trying to save his adopted daughter, Ciri. The exploration of their relationship in the game captures the bonds of parent and child very effectively. It also illustrates the difficulties and pains of seeing your children grow up. Sometimes, you just need to stand back and support them as best as you can. 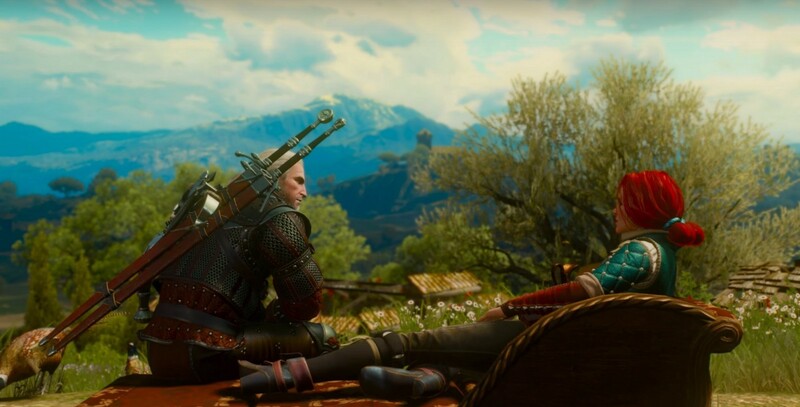 The Witcher 3 takes a surprisingly nuanced approach to romance. Both of the love interests, Triss and Yennefer, have history with Geralt. 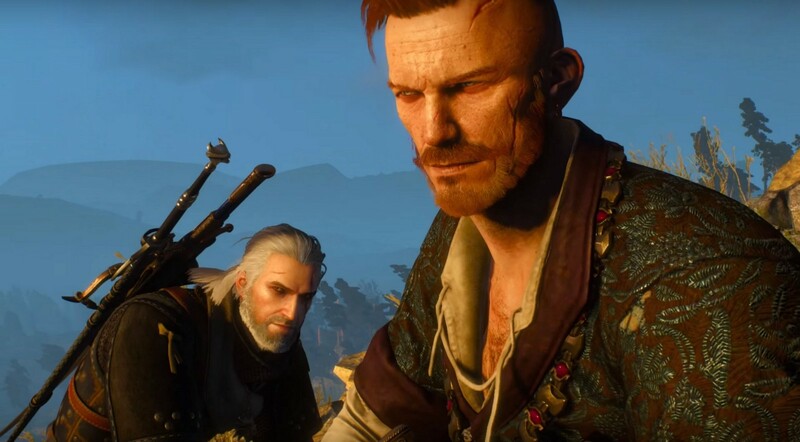 Both of them also have contrasting personalities that complement different sides of Geralt. You get to spend hours with Triss and Yennefer; you get to see what made Geralt fall for them in the first place. You see them express concern, love and hurt. You also see them as strong, independent characters in their own right. Having to choose between one of them is a more difficult task than it sounds. In essence, is a choice between who Geralt really is and who he wants to be. In fact, women in general are handled with a nuance and respect you rarely see in video games. 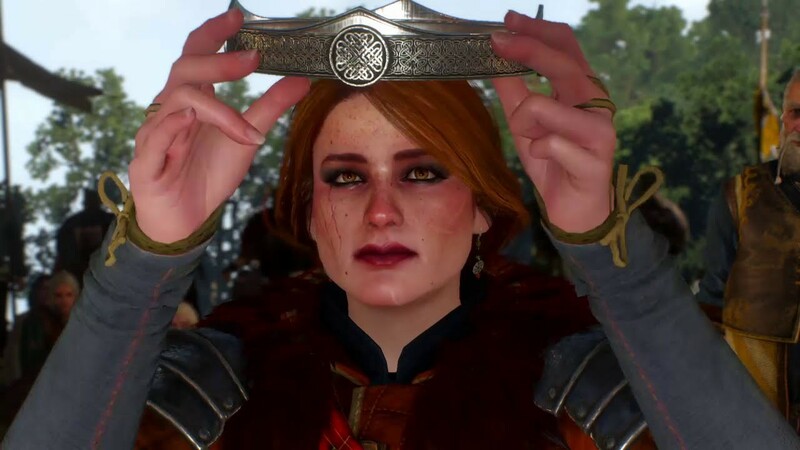 Most games try to course correct too hard when it comes to creating strong female characters. Here, women are not only badass, they are also tender. They are calm and collected, but passionate when they need to be. Here, women are not objects of lust, but they aren’t afraid to seek and indulge in pleasure. They can also get political representation and be elected as queens, even in the face of realistic opposition. This opposition often comes from men too ready to call them four-letter words and beat them into submission. 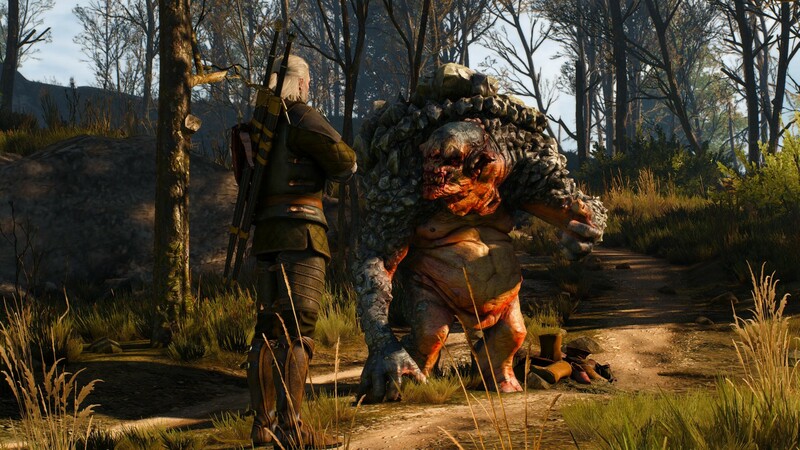 There’s an incredible, almost overwhelming amount of content in the Witcher 3. I tried to count the number of individual quests you can do in the game. So far, I have found over 250 of them. 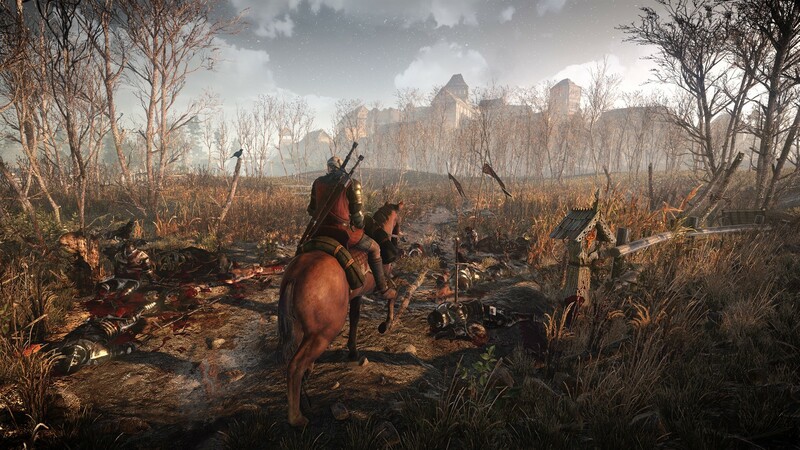 What makes Witcher 3 a masterclass in storytelling is that each of those quests tell a story. Each of these stories are well-crafted and interesting. Going monster hunting is relatively straight forward. Even then, it involves detective legwork and understand their methodologies. You often have to trace their steps back to their lairs or lay out traps to lure them into the open. These stories vary considerably in tone and themes. The overall product is all the richer for this diversity. In some cases, you might be fighting to prevent the end of the world or travelling through other dimensions. In others you might simply be catching up with old friends. Stranger still, you might be breaking into an old lady’s home to retrieve her cooking pot! The most resonant, enduring stories speak about themes that are timeless and essential to the human condition. 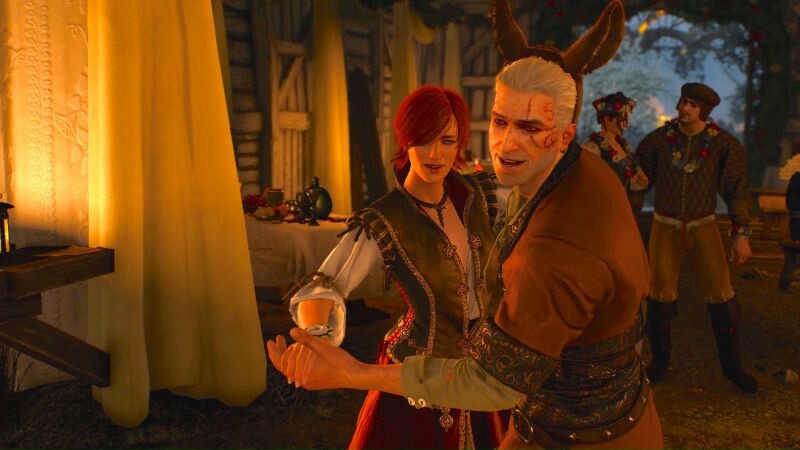 The best stories in Witcher 3 are no different. It would be difficult for me to talk about even the ten best quests in Witcher 3 because it’s hard to choose, and also due to limited space. You can check out some of these lists if you want, though. There’s two I would like to mention in particular. The first is a pivotal storyline early in the game. 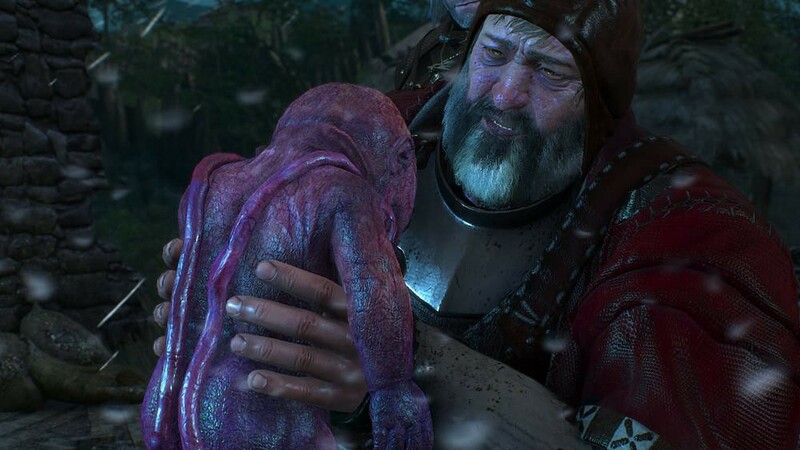 This the one that truly got me invested hook, line and sinker in Witcher 3. When searching for your daughter, Ciri, you come upon a local warlord named the Bloody Baron. He knows something about her whereabouts. However, he’s only going to tell you what he knows if you help him out with his missing wife and daughter. What unfurls is a story of profound loss and pain. You find out how years of failed marriage ultimately ended in a miscarriage. You try to turn your righteous anger on the monstrous wife-beater. But then you find that self-loathing, resentment and regrets have already defeated him. You and the Baron also have to deal with the consequences of the miscarriage. The corpse of the stillborn child has become a monster called a Botchling. It’s a grotesque, baby-like monster which terrorizes the nearby village in the night. To deal with the dead child, the Baron has to give her actual recognition as his daughter. This means he has to name her and then give her a proper burial. The sheer pathos of this quest is something that has to be experienced to be truly understood. For someone like me, who has seen and understands broken homes and values fatherhood so deeply, it’s heartbreaking. The story goes on to explore further pain and loss. When it’s over, there’s no happy ending in sight. The second story I wanted to talk about is one that takes place after the main game. It’s a smart, modern retelling of the classic Faustian tale. In a bid to win the hand of his beloved for marriage, a disgraced noble makes a deal with the devil. He soon ends up regretting it. This is a tighter narrative with plenty of rich subtext. It uses the price of immortality and loss as a backdrop to explore various facets of life. It also explores temptation, suffering, redemption and even the uncertainty of oblivion after death. Mind you, this story isn’t heavy and philosophical all the time. It also includes a three-hour wedding where you share your body with a blustering ghost. This ghost also won’t stop flirting with your lady friend the entire time. 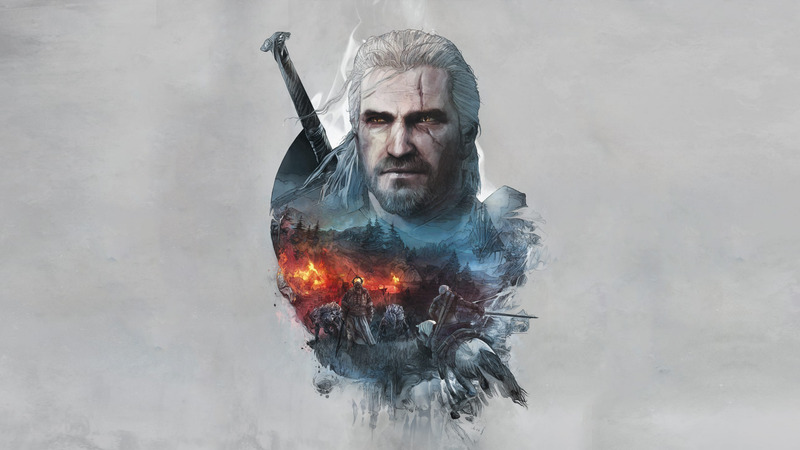 When you look back at the sheer scope and scale of Witcher 3, you realize that it’s only possible due to the work of the entire team. It’s a testament to the effort of the hundreds who worked in the development and creative teams. This is a work that gives voice to a multitude of sensibilities and passions. More amazingly, it brings them all together in a beautifully coherent product. It’s a seminal achievement in not only storytelling, but overall game production as well. I could go on and on about just how fantastic Witcher 3 is, but I am already running out of space. This is a game that will stand the tests of time. It’s not perfect, but it’s pretty damn close. What it definitely is, however, is a masterpiece. 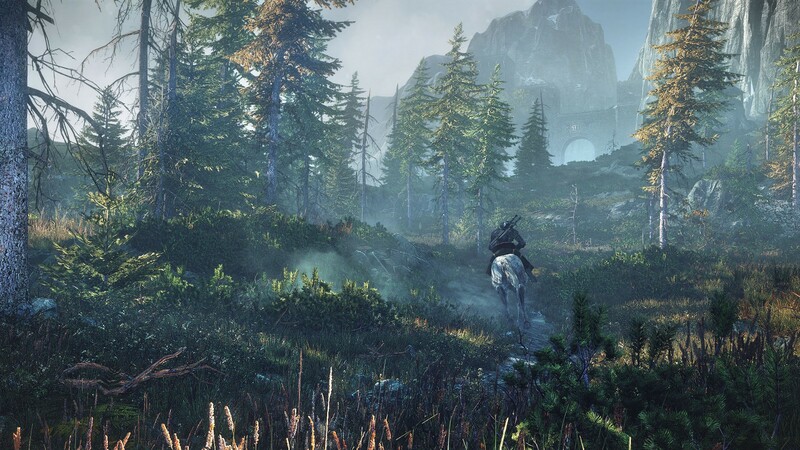 I eventually rejoin Geralt on the last few steps of his journey, as he goes back home, or something close to it. It’s an old vineyard gifted to the monster slayer for one of his many deeds of valor. Once there, he is pleasantly surprised to find someone dear to him waiting there. Soon, they are sitting under the shade of a tree and enjoying the sunny afternoon and each other’s company. You can’t help but notice just how happy and content Geralt is. 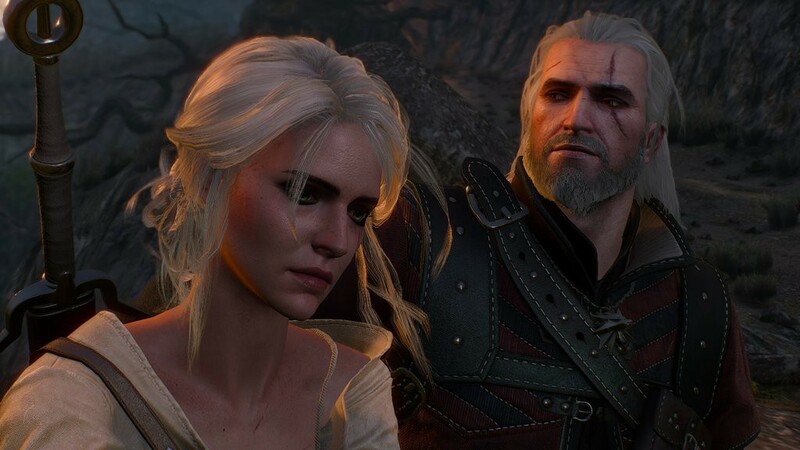 Both Geralt and I know that he is probably not going to get a happy ending. He is a man from a bygone era that is fading fast. Someday, he won’t be strong or quick enough to deal with monsters anymore. He will die a lonely death on a distant hill or in an unknown cave. But for now, he is happy. 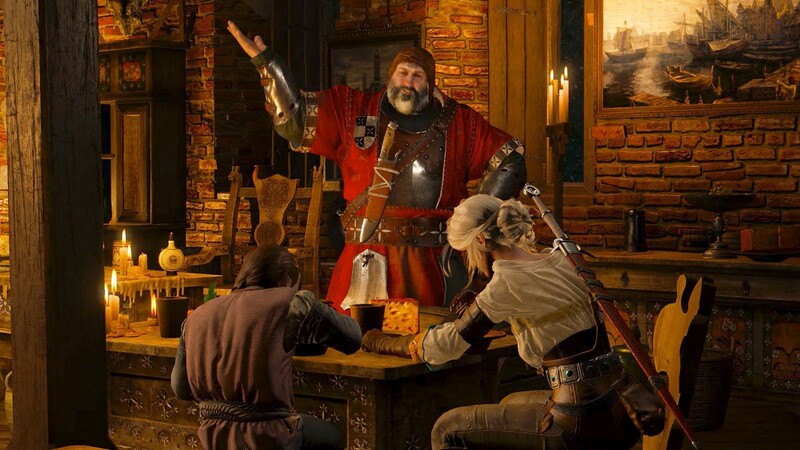 This is how CDPR wants to leave Geralt’s story, by gifting him a happy interlude. And as Geralt smiles, enjoying the beautiful sunset and catching up with the love of his life, I can’t help but smile as well. It’s as good a goodbye as any. This article was originally published on UpThrust. I combine my love for creation and knack for analysis in everything I do. A Content Blog That's All About Passion and Proactivity. Explore articles ranging from business and entrepreneurship to storytelling and self-growth.